On this show we take a look at the value of a few pre-made kits or components of a full kit vs. buying each part of your kit individually to your specifications. 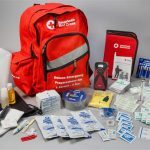 I have tested a wide variety of pre-made kits (mostly fire and first aid kits) over the last three years and the results have been all over the board when it comes to quality. There have been a few consistent qualities that have been shared by the pre-made kits that were of high quality and we will discuss what those qualities are and how to spot a good package of gear vs. pre-packaged junk! 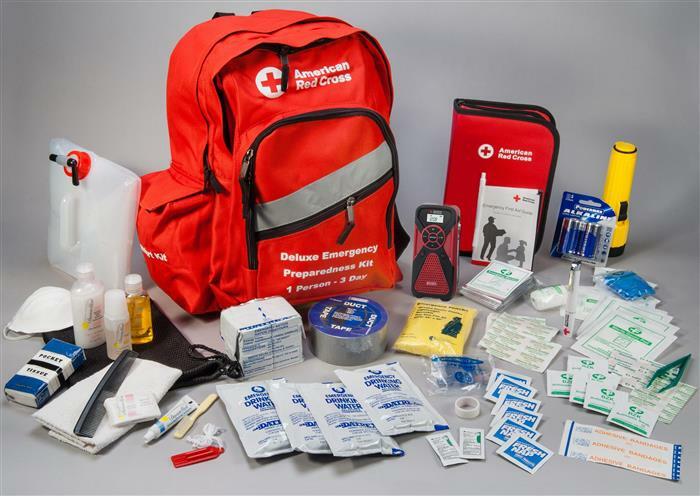 We talk about companies to generally avoid, preparedness kits for 1 time use vs. kits for long-term preparedness/self-reliance and cost vs. quality. I obviously have moved to a more of a custom style kit as I prefer to test, retest and test again every item I may bet my life on but for someone new to preparedness this may not be the case as they might merely want a hurricane preparedness kit. 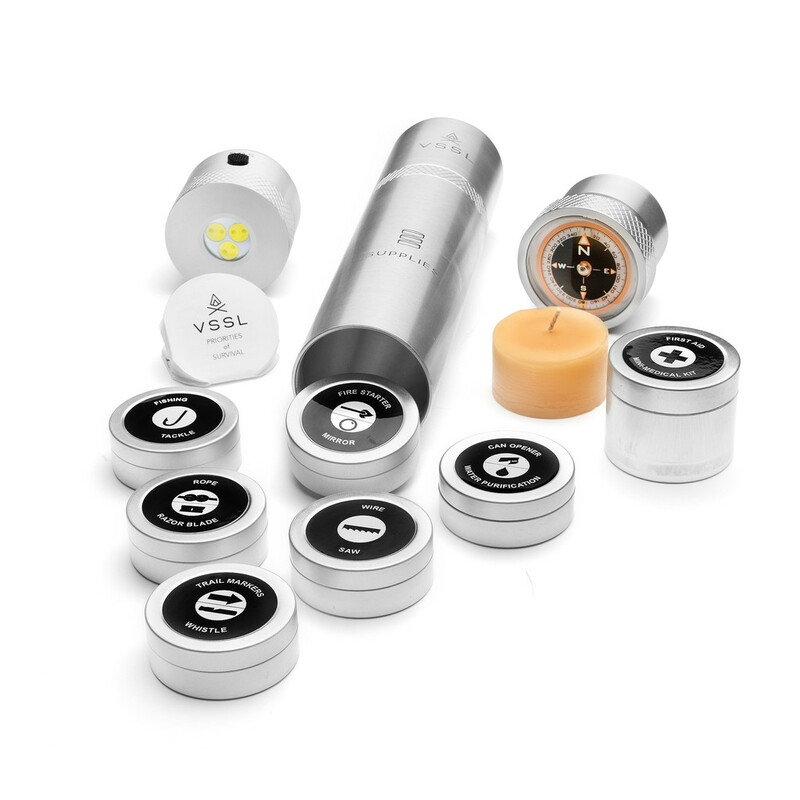 In general hand-crafted items and those from small businesses offer some of the best long-lived preparedness kit items; however this isn’t the case when one of these companies simply repackages a bunch of mediocre items from Wal-Mart into a bundle to sell to the unsuspecting masses. Generally these “bag of junk” kits as I call them are packaged in a red bag of some sort and usually marketed toward new preppers or those focusing on storm preparedness. I also talk a little about options for the old kits once you determine they are not for you. Some of these options for me have been offering items for trade, giving them away to someone in need, doing self-reliance trips where you test your skills with sub-par survival tools, etc. Hopefully you can learn of hints from my previous experience with these prepackaged kits and avoid a few of the downfalls I have noted in my experiences. If you have tried out any of these pre-packaged kits I highly encourage you to call in and share your experiences! Listen to this broadcast or download “Pre-made vs. Custom Preparedness Kits” in player below! Previous: Previous post: Is Prepping Really Dead? Next: Next post: Priorities -vs- comfort!